If you have to choose between more traffic and better ranking for your website, what would that be? The answer clearly is ‘both’ – thanks to link building, more organic traffic and higher ranking of your website are not that difficult to achieve. Search engines use links along with smart algorithms to evaluate various sites and their pages. It clearly indicates the importance of link building exercise in SEO. The moot question that emerges here is: What constitute link building and why is it so important? It is the process with which hyperlinks are acquired by a website from other websites, which facilitates a seamless navigation between pages on the internet. Search engines use links to crawl the web by moving among individual pages of websites. Link building is being considered as one of the hardest parts of search engine optimization. Link building is important because it provides your business a competitive advantage over your competitors. High quality links are very important to build a positive online reputation for businesses. 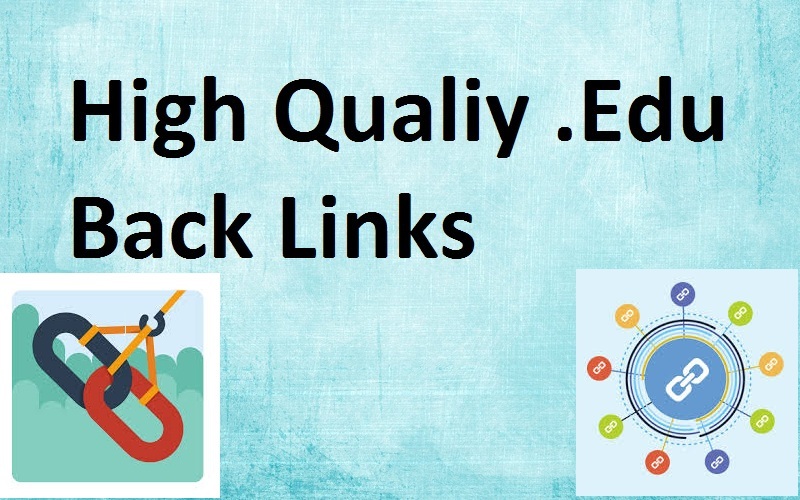 This is the reason as to why most firms desperately need high-quality backlinks because then only they can garner trust and confidence of their potential clients. Good quality links, therefore, go a long way to improve your brand visibility and search ranking. 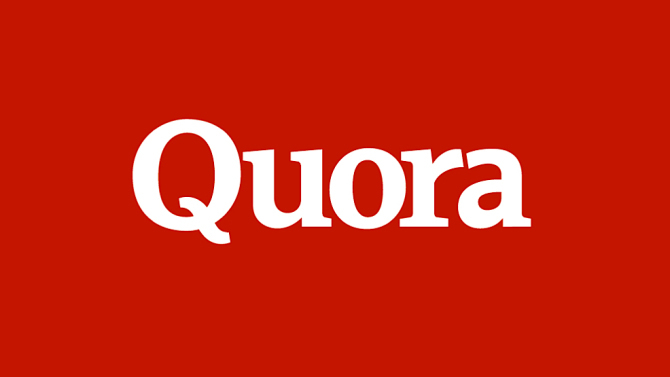 So, acquiring quality links is both art and science that requires a lot of dos and don’ts, which impact the overall business. The algorithms of search engines extensively analyze and evaluate every link pointing towards a particular website to determine its relevance and authority. Guest posting simply means writing and publishing articles on someone else’s websites or blogs. The website, in turn, generates a backlink that helps in getting traffic to your site. Guest posting is important because it builds relationships with other bloggers, the new content adds value to the blogs, and it introduces to new people. However, there is a catch in concluding that backlink produced by a guest post will always result into traffic. This is not always the case because the posts are only viewed by readers of target blog and no one else. This issue can be addressed by content syndication, which essentially is the process of taking a piece of content and get it published on multiple blogs. Popular publication sites such as Huffington Post have their own content syndication networks in which they work with niche “partner” to republish their trending posts. After republishing, the credit and backlink is given to the partner. 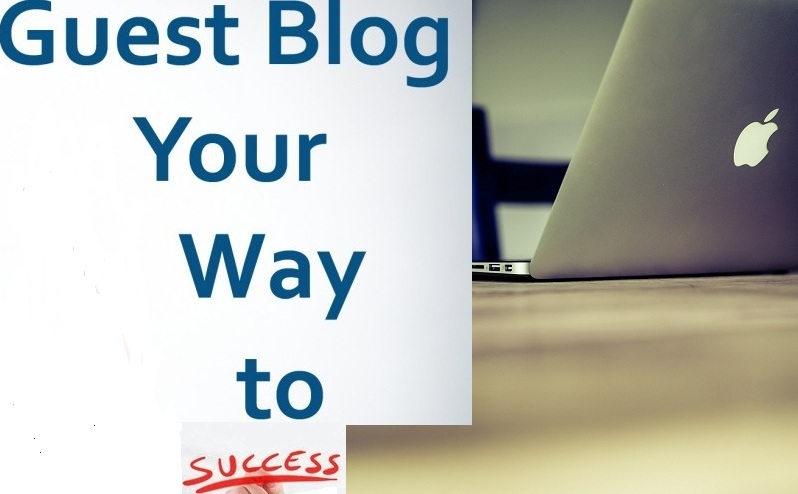 The main advantage of guest posting on a site that syndicates content is that your content could be featured on some of the top blogs, meaning more people get to notice it. The moment your content features on top blogs or sites, your credibility increases, which means you get more social engagement and outreach more link building requests. It is, therefore, no secret that better blog content attracts more viewership and works towards generating quality backlinks. The process of guest posting and content syndication can be best understood by using following two steps – search and pitch. Pitch: Pitching is very important that uses ideas and creativity. Interesting, crisp, and to-the-point approach will be helpful for you to pitch to the editors of these blogs. In order to address diverse audience on multiple blogs, your topic should have a mass appeal and not too niche specific. The idea behind using clever posts is to reach out to a broader set of audiences. Therefore, a universal appeal of your content increases its chances of getting featured. Influencer outreach is one of the stand-alone strategies that offer value to your readers. This strategy is very effective in developing relationship, building links, and promoting content. Not just that, it provides you a unique opportunity to exchange value with industry leaders along with increasing your awareness about future trends. This ability to identify and connect with influencers that are relevant to your niche market is vital in enhancing the awareness and visibility of your brand. It is important to understand how to execute influencer outreach by using personalized emails. You can start by undertaking a series of small engagements before requesting a link. These engagements include – a) following influencers, b) sharing their content regularly, and c) leaving meaningful comments on their blogs. Schedule initial messages, replies, and follow-up emails. Connect during the middle of weeks like Tuesdays and Wednesdays. Contact the influencers during breakfast and lunch hours. Personalization holds an enormous importance while reaching out to people because generic messages just simply fall flat. So, while sending a personalized email, the influencer needs to be addressed as a subject matter expert. To make it better, connect their expertise to why you are emailing them and to learn more about their interests, check the activities in their social media profiles. Broken link building refers to the process of identifying link sources in your niche that are no longer working, analyzing the page for relevance and recreating more valuable content to replace the broken link. It is a win-win situation for all the parties involved as this tactic provides value to the webmaster because it helps them cleanup their websites. At the same time you are building new links to your website. Broken link building is essentially a general practice of cleaning up of World Wide Web by fixing broken links. Broken link building involves three main steps: Prospecting, Content Creation, and Outreach. CognitiveSEO: It is basically a backlink analyzer, content auditor and rank tracking tool for ever website. 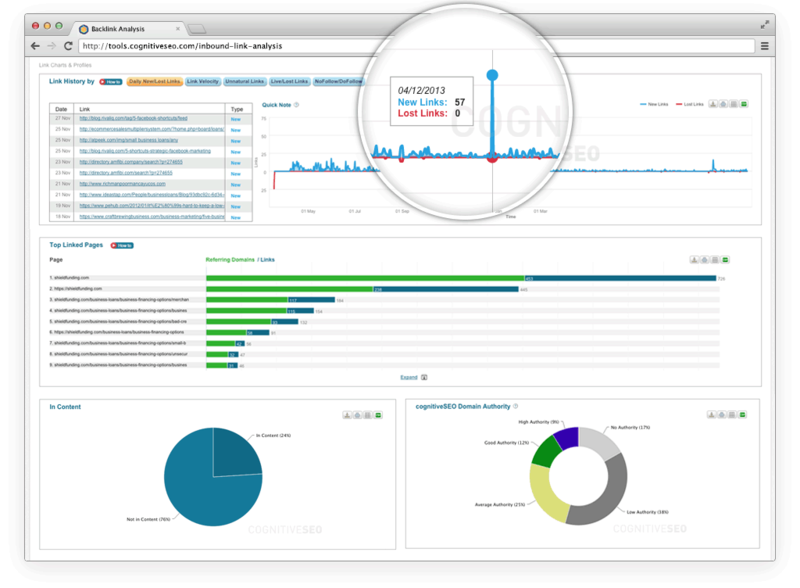 After completing the detection process using this tool, you can either create an outreach list or contact the webmasters. Broken Link Builder: It quickly finds dead pages and thousands of opportunities for prospecting team related to your topic area. It helps you recreate the pages with original content. Also, during the reaching out process, Broken Link Builder suggests site-owners about your content. Google Alerts: With the help of this tool, you can keep track of the latest news about your competitors, which creates opportunities for you to jump in. Page Link Checker: This is a browser extension for Google Chrome that allows you to check broken links on any webpage quickly. It highlights the areas of the page in red or green in order to underline issues. Link reclamation is the process of identifying and fixing broken links that point to your site, or the process of replacing links that aren’t providing value as efficiently as they should. These broken links could be present in your own site to internal pages or could be in the form of external links other people are using on their sites. The webmaster linked out to an incorrectly formatted link by mistake. Create a landing page: A new landing page should be created with a dedicated uniquely dedicated content. It should inform users that the information they are seeking is now unavailable on that page, but they can access it on some other place. 301 Redirect: It is basically a page migration technique which ensures that users and search engines are directed to a page with correct information. 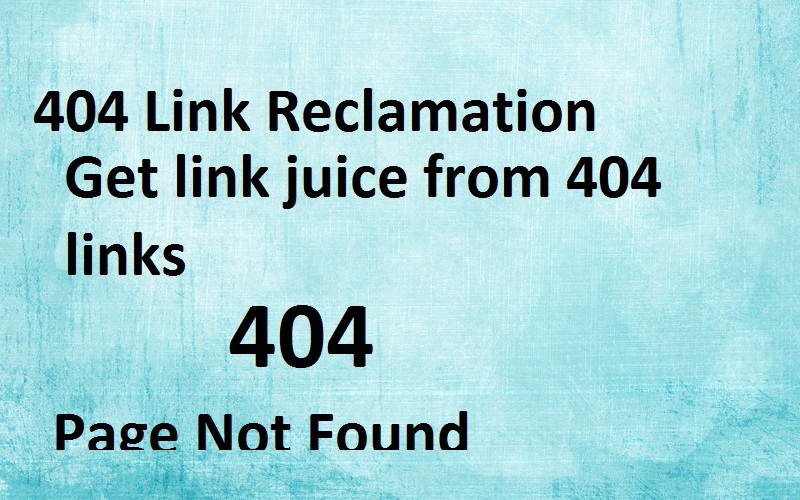 A 301 redirect passes the link juice from older pages to new pages. You can use the “Simple 301 redirects” plugin to do this in seconds. Install the plugin, and then enter the URL you want to redirect and the intended destination. Forum backlinks is one of the most effective link building methods, and finding forums that are related to your niche is an excellent way to build brand recognition as well. You can do so by using keywords and Google operators. A right approach towards forum backlinks can be immensely helpful in driving relevant referral traffic to your website. The more posts/friends you have, the more internal links you will get to your profile page. Start a well-thought out thread with a goal to increase internal links. Getting editorial backlinks is difficult practice because it requires gaining natural backlinks from authoritative sources. Editorial links can also be seen as links that are acquired through reviews. Some of the popular high authoritative websites include: Forbes, WSJ, NY Times, and Huffington Post etc. The fact of the matter is, editorial links are preferred and valued so highly because they tend to carry a lot of legitimacy and authority with them. In a likewise manner, acquiring backlinks from edu websites is an indicative of value and trust. Sites with edu domains typically have high authority as they have been around for a long time and have many trusted and quality sites linking to them. With the evolution of Google algorithms from Panda to Penguin to Hummingbird, quality has taken the front seat as far as links are concerned. Business directory listing is another factor that plays important role in cost effective ways of building brand awareness and getting new clients. In its most basic term, a business directory refers to a repository that allows potential customers to look up products or services with ease. In SEO, a great importance has been laid down on business directories so much so that they improve both the traffic and search engine rankings of websites. It is because when new audience visits these directories, they will see your business listed, and will click the associated link to be taken to your site. Credibility is another area that gets a huge shot in the arm using business directory listing. As a matter of fact, credibility is one of the most important aspects of building a successful brand. If your company is listed in a prominent business directory, it becomes a member of a community that often consists of related businesses. Being a member of this community will increase your profile, reviews and will improve the image of your business. Videos hold a tremendous potential in terms of building links. As compared to texts, videos have the ability to increase as much as three times the average number of linking domains. The fact is, today videos have become a means of communicating directly about something that is substantial and impact the psyche of the viewers. Videos are enjoyable, informative, and easy to consume. The fact that video communicates useful information quickly also makes a quality video with a specific marketing goal to create great backlinks to your site. Of late, videos are increasingly becoming a potent platform to enhance your brand standing. YouTube is one such a platform whose absolute ubiquity, effective multiplier effect and Google’s favorability has made it the hottest video hosting destination. The moment a search engine crawls a website, it looks for key factors such as page quality, relevance, and keyword instances. So, a video content adds value to all three of these metrics. When Google crawls your webpage, your video content should be related to a given query. After linking a relevant video, you can give your visitors a resource to acquire more information. Also, it is a good idea to link to other related videos to keep the user engaged who wants more. Identify your SEO competitors’ backlinks with multiple tools like Semrush, Ahrefs etc..
Today, link building is bread and butter for a strong online presence for most of the businesses. Although, just like anything else it may take time, but it helps valuable people connections that enhance brand image of a company. 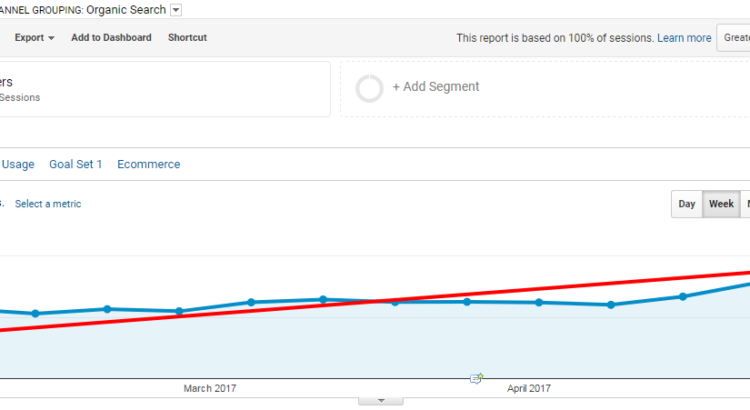 The fact also is link building is getting tougher by the day with more updates from Google and other search engines’ algorithms. However, it still remains one of the most fundamental factors for brand visibility and search ranking. Therefore, the above mentioned strategies for link building are intended to fulfill goals towards this direction.